Marriage as an institution has been evolving dynamically since many centuries now. When just a generation ago it was about the family and gifting, now it is a lot more about celebrating your own self in the biggest and obviously the most expensive party of your life. Hindu vedic marriage is most important ceremony in every individual’s life where and man and a woman take pledge for a lifetime of commitment and trust. On this special occasion, we thank the almighty and conduct vivah rituals to take blessings from the god and goddesses. Our shastras believed that marriage is a means to thank our ancestors and for us to take our customs and traditions forward by continuing the family. And do we not know the list of detailed Pujas it involves? There’re many we don’t even properly know about. So who gives you the guarantee of making your special day complete in all respects? A qualified pandit from our end will conduct vivah puja (Panchang pujan) at devotees preferred location and time (or muhurat time suggested by Shubhpuja). We offer it all from the perfect Muhurat time advice to a full hindu vedic vivah puja. We at Shubhpuja ensure a personalized and customized experience involving the highest degrees of professionalism and commitment. We give a direction to all your efforts in order to bring you closer to the all mighty. So Follow the link and avail this amazing package right now! This entry was posted in Puja and tagged blessings, Hindu, hindu wedding, Marriage, puja, rituals, Shubh, shubhpuja, vivah puja, vivah sanskar, wedding puja. We Indians have spent our lives going to one wedding or the other every now and then. This makes us all experts on how to prepare for and plan the whole ceremony from its very basic stage. However, we all do realize that no matter how long ago things are decided upon, the real excitement only starts with the Roka & Gauri Pujan! In hindu weddings, a roka ceremony is performed where the girl and the boy are considered to be engaged and allowed to court each other. After this ceremony, they are not allowed to consider other matches for marriage. The wedding date is fixed after roka. The roka ceremony is performed at an auspicious time (Muhurat time advised by Shubhpuja experts) which is determined as per the horoscopes of the bride and groom and favourable planetary positions. At this function, a gauri ganesh puja havan/homam for the happiness of the couple is performed. 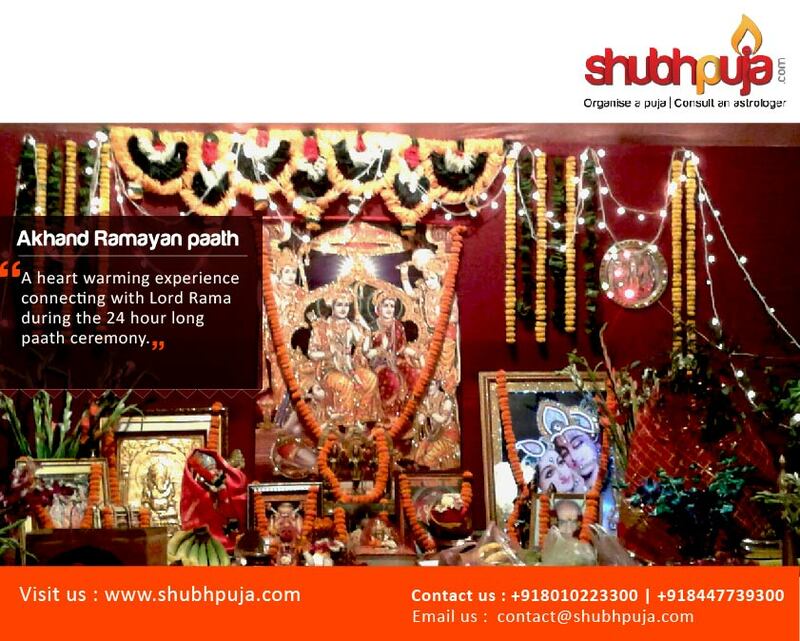 We at Shubhpuja are you perfect guides through all the marriage pujas including the Roka and Gauri Pujan. We send you a qualified Shastri pandit trained in Hindu Vedic Shastras will conduct roka puja at devotees preferred location (home, office, temple etc.) and time (or muhurat time suggested by Shubhpuja). We send our pandits abroad to conduct the pujas. Please get in touch with us to find out more details. We will assist in organizing puja ceremony according to Hindu customs and traditions. As per you’re your requirements and choice we even take care of the samagri for the ceremony. So follow the link now and ease your Puja experience. This entry was posted in Puja and tagged ceremony, garui puja, happy, havan, hindu wedding, marriage puja, puja, puja experience, pujan, Roka, Shubh, shubhpuja, wedding, wedding puja. If you’re getting married anytime soon, you must know all your pre-wedding preparations aren’t just limited to shopping and deciding the venue. Offerings to God are what are going to make this noble alliance successful after all, like in the Maata ki Chowki. Before the start of wedding functions in a family, Maata ki Chowki, a religious get together is hosted to seek blessings from Devi maa. Maa Durga signifies strength. The blessings of Maa Shakti are taken to protect you from the evil forces and give strength to sail smoothly through the rough course of life. This ceremony is performed to receive blessings by her divine powers and get one’s wishes fulfilled. As per the requirements of your event, we send you a Bhajan Singer as well as a qualified Shastri pandit trained in Hindu Vedic Shastras. The Pandit shall conduct roka puja at Devotees preferred location (home, function location, temple etc.) and time (or muhurat time suggested by Shubhpuja). Which means-if in this Kalyug, a person chants or listens to the holy names of Maata for even a moment, all his sins are forgiven. He gets rid of the circle of life and death and resides in heaven. So this is your time to chant the name of god and get rid of all your sins before you step into this new phase of your life. 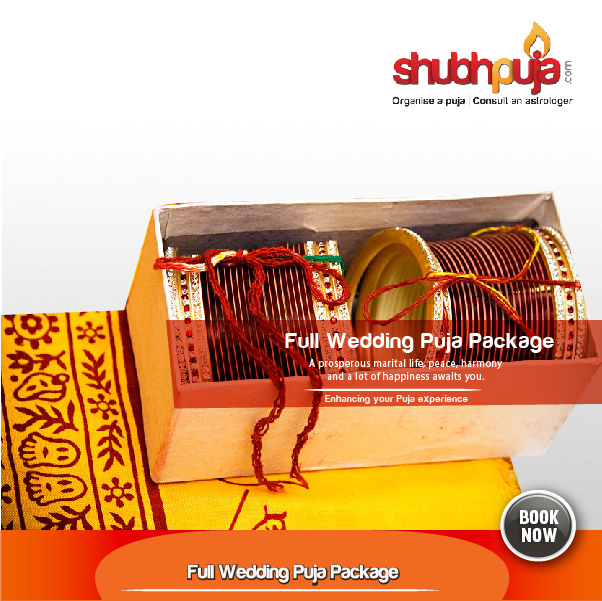 We at Shubhpuja.com serve as the platform for you to avail all of that and more this wedding season! So click right away and get closer to God! This entry was posted in Puja and tagged blessings, Hindu, hinduism, maata, maata ki chowki, Marriage, pre-wedding, puja, religious, rituals, Shubh, shubhpuja. How far would you go to make the most important decision of your life perfect? Is defying life-defining Vedic Sciences on your list? Or you’re still relying on free internet services for such important decisions of your life? 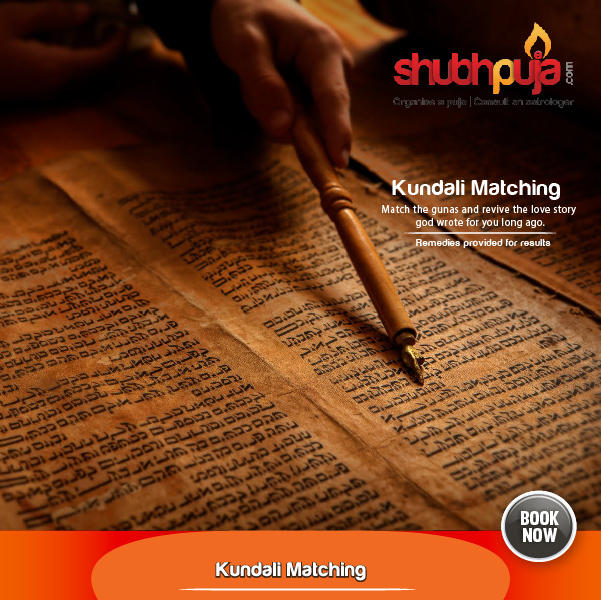 Kundali Matching service from Shubhpuja.com may solve all your problems with just one click. No more relying on just a computer generated kundali matching service. We are here to offer you personalized kundali matching service and answering your specific questions that you may have in mind before deciding your life partner.We have experienced and academically qualified team of pandits with knowledge in Vedic astrology who have consulted hundreds of people and have delivered successful results based on real life experiences. Our kundali matching is based on an ancient methodology, Ashtakoot Guna Milap or eight-fold matching. This method tells compatibility between a boy and a girl. In-case you do not have a kundali / Janmapatri we can prepare it for you by knowing your details such as the name, time and place of birth. We provide astrological services to people living in India and abroad. We have a mix team of highly successful professionals (with knowledge of astrology) and educationally qualified shastris in Jataka Shastras who have given advice to various individuals and made them a personal and professional success. Our pandits can suggest various pujas and havans that will help enhance and accelerate your personal success and happiness. 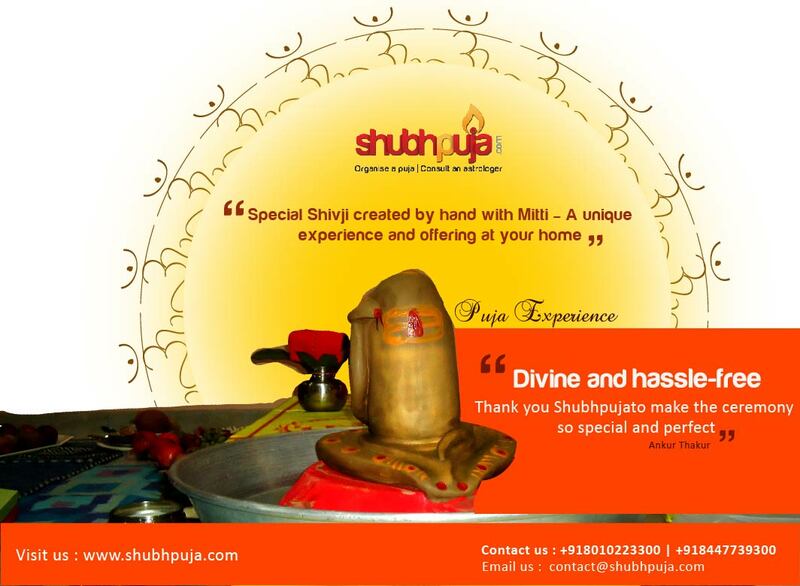 These pujas may be available at various places for you, but Shubhpuja is not only about pujas but about a personalized experience each time you visit us. We assure you great discounts and packages as our valued customer and our team customizes your experience according to your needs in the best possible way, all in your budget. This entry was posted in Puja and tagged decision, kundali, kundali matching, Marriage, marriage-kundli, puja, puja services, ritual, Shubh, shubhpuja. A social, ritual and legal binding contract called ‘Marriage’. The definition of marriage differs according to various cultures, the principality however to keep the sanctity of this institution under which interpersonal relationships are acknowledged, intimate, social and sexual. Legal, Social, emotional, spiritual or religious, one may get married for several reasons. Whom you marry, may also be based on various factors, influenced by perspective marriage rules, individual desires, social settings, love and so on. In any field, a professional is the one who is well equipped in terms of knowledge as well as resources and knows his job. Like our pandits. A proper ceremony is conducted by a learned and expert pandit to bring wealth, prosperity and success to the new match. So what are you waiting for, follow this link, now: http://www.shubhpuja.com/fullweddingpackage-id-344727.html ! This entry was posted in Puja and tagged hindu wedding, hinduism, Marriage, marriage puja, pandit, puja, rituals, Shubh, shubhpuja, wedding package, wedding puja. Facing litigation? Disease? Obstacles and secret enemies? 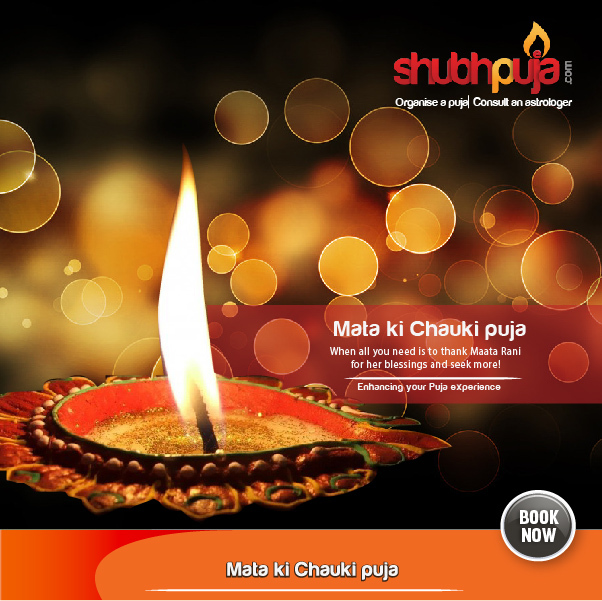 Shubhpuja highly recommends Rudrabhishek Puja! Rudrabhishek is propitiating God in living form. Like all of us take bath in the morning, Rudrabhishek is cleaning, bathing and beautification of idol of God with devotion. While it is done for all Gods and Goddesses, it is especially popular in the incarnation of Lord Shiva. Lord Shiva is destroyer of evil and is known to be pleased fastest. Rudrabhishek is done from pure milk, curd, ghee, sugar, mustard oil etc and this ‘hand made’ Shiv-linga is not to be forgotten! During Rudrabhishek pious mantras are chanted. Best period of Rudrabhishek is considered in Sawan month (July-August) during rainy season. Shubhpuja offers you Rudrabhishek puja options suiting your choices and preferences, follow this link for more. This entry was posted in Puja and tagged abhishek, Hindu, hinduism, puja, religion, ritual, rudra, Rudrabhishek, Rudrabhishek puja, Shubh, shubhpuja.